When it comes to Mary Jane there are two main types found in the world: there is cannabis sativa, which is grown naturally in more tropical regions of the world such as Southeast Asia and Panama, and then there is cannabis indica. Originally found in India, it is also found in the more mountainous regions of the U.S. as well as the Middle East. When these two species are crossed, they produce what is called a hybrid. Hybrids provide the best of both types of weed. The exciting rush and burst of laughter sativa brings to the table and the deep thinking and relaxing effects of indica can both be felt in hybrid cannabis. 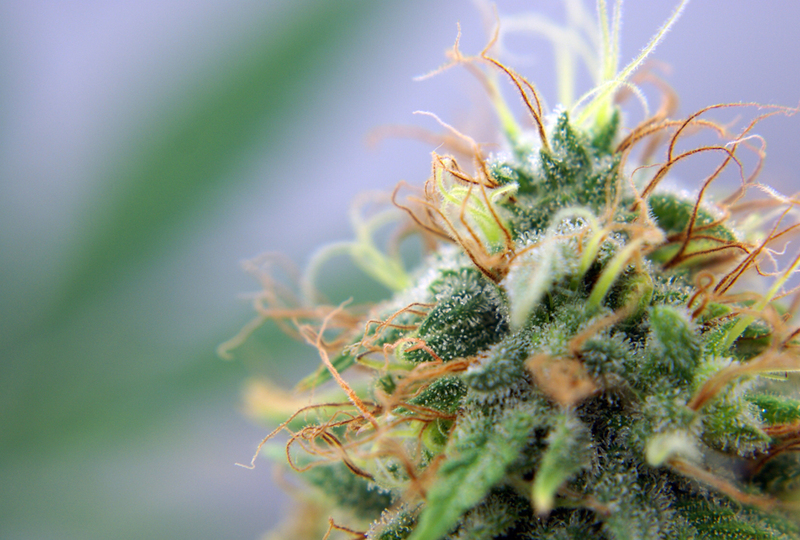 A hybrid plant is a marijuana cross breed that creates one plant and has both properties. 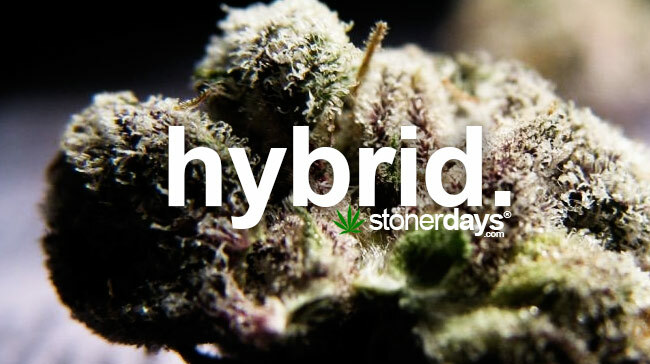 Today hybrids are loved by many smokers and are often preferred to the more pure forms. Depending on the cross, however, there will be indica dominant hybrids and sativa dominant hybrids. Rarely is there a perfect 50/50 hybrid. In some dominant hybrids, either the indica or sativa will have the predominant effect. In some indica dominant hybrids, for example, the sativa will not be felt at all and it is as if one is smoking a pure indica. This depends from strain to strain, as there are many different and complex hybrid strains out there. Ideally, one wants to find a hybrid that has the perfect balance of indica and sativa. If you are a marijuana connoisseur and like to know what is in your hybrid and the indica versus sativa percentage, your best bet is going to a medical marijuana dispensary (if your state allows it) and communicate with your budtender. Budtenders are trained to know what the crosses are as well as which one is dominant and the effects it will have on you, whether you smoke recreationally or medicinally. Another, somewhat misconstrued, type of hybrid is the double sativa or double indica hybrid. Blue Haze, for example, is a Blue Dream crossed with a Silver Haze. While both of the strains are sativas making this strain 100% sativa, it is technically a hybrid as it took two different plants to create. Many dispensaries and vendors will classify strains like these as either indica or sativa. They do not do this to confuse or because they do not know that it is a hybrid, but simply for the convenience of their patients. Dispensaries and vendors divide their products into indica, sativa and hybrid. It is natural to think that if the strain is in the hybrid category, that it is a cross between both sativa and indica. This method of classification is most efficient for the patient as it gives him or her a better idea of the desired effects of the strain. So even if one is smoking a double indica cross, it may be a hybrid but it will smoke as a pure indica. Something to think about next time you’re at your local dispensary!